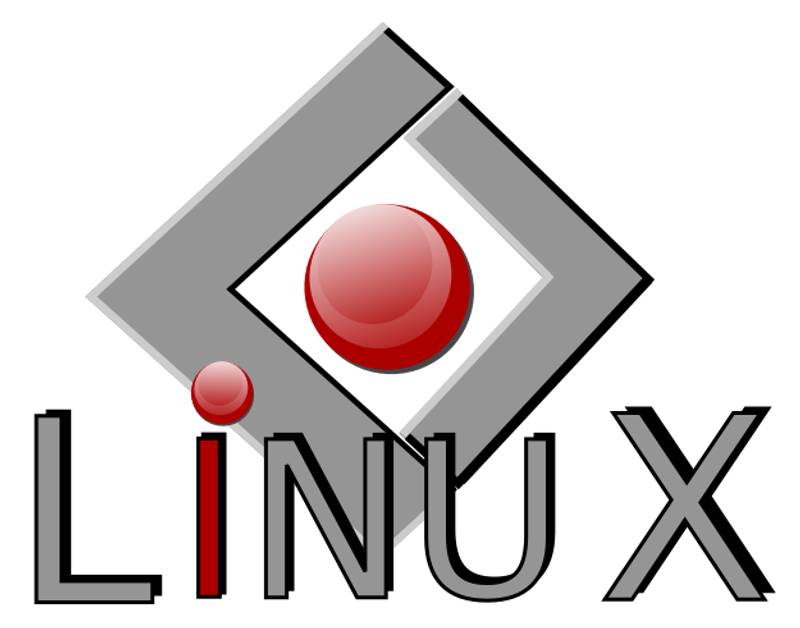 There are lots of reasons to use Linux for your networking needs both at home and at work not the least of which is the unbeatable price (free). 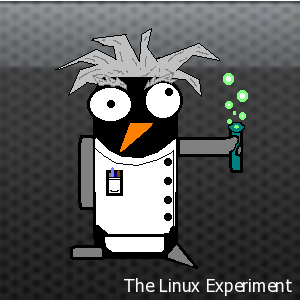 Linux has a well deserved reputation for security and high availability that is unrivaled among modern operating systems. Setting up a dhcp and dns server with Linux is not as hard as you might think especially when using a package called “dnsmasq”. Dnsmasq is a lightweight package that is available from the default Ubuntu repositories. This guide will serve as a step by step guide to setup a basic dns and dhcp server using dnsmasq. You can use either Ubuntu Server or Ubuntu Desktop for this. The steps will be the same, just keep in mind that if you ever decided to shut this computer off your entire network will go down! So choose a computer that you don’t plan to shut down too often. The first thing we need to do is setup a static ip address on the computer we will be using as our server. 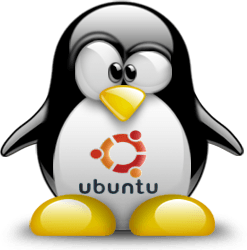 Ubuntu keeps it’s network configuration in a file located at /etc/network/interfaces. As a best practice I recommend that you make a copy of the original file. That way you can restore your original settings if needed. Now lets edit the file and set our ip. I’m using vim here but you can use nano or any other text editor you feel comfortable with. You will want to make your file look something like this one. Substituting any ip address information that may better suite your environment. Save and close the file. No need to worry about loosing your network at this point since the current configuration is in memory and will not be read again until you either reboot or restart the network process. — Don’t do either yet. Now we are ready to install dnsmasq. Again we will save a copy of the original file so that we can start over if something goes wrong. Don’t forget about the firewall! Luckily Ubuntu’s uncomplicated firewall (ufw) makes this easy. At this final step you will probably lose your network connection for a short period of time. Using a web browser navigate to your routers web interface. In my case that is 192.168.1.1 (yours may be different). You will want to disable dhcp for the local area network, and change any dns settings to point at the static ip address that you set for your server (mine was 192.168.1.2). Save your changes – some routers may need to reboot. Lastly it’s time to restart the network on your server so that the /etc/network/interfaces file will be reread and your changes will take effect. Alternatively you can reboot your server. That’s all there is too it! This is a relatively simple setup but dnsmasq is capable of configuration that supports ldap, kerberos, tftp and can handle at least 1000 clients (according to the man page).